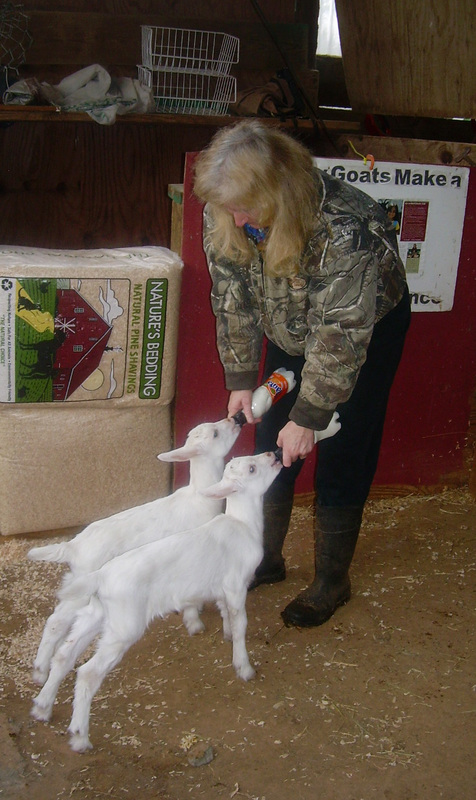 After over 30 years as a goat farmer, she’s become a master of making the best out of everything. When given a bunch of the often underrated and winced-at okra, she makes a dish that makes its notoriously slimy texture disappear. 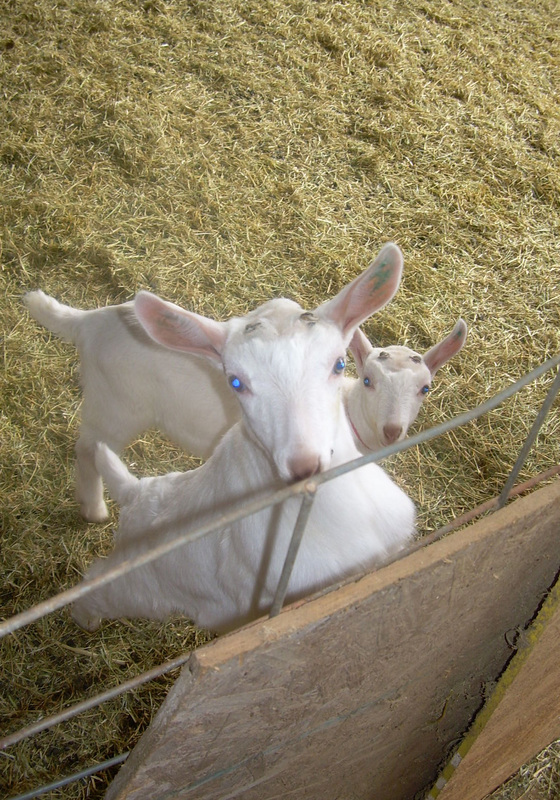 The creation of Decimal Place Farm, her dairy goat farm, took patience and perseverance. She had to work to acquire this land in Conley, Georgia. After the land, came the construction of a milking facility, and the purchase of dairy equipment. She explains that in order to build the herd and utilize the land, she had to build fencing and create grazing plots, comprised of clover, rye grass, and a nitrogen-rich grass mix. She takes me outside to one of the grazing areas, telling me how farm life is seeping into the mainstream, but she has been living this way since the early 80s. Mary had to learn a whole new set of tricks, including how to assess her resources critically to make her dream a reality. To further her vision, she works with Crop Mob, a new initiative made up of young farmers and land enthusiasts, to get what needs to get done, done. Crop Mob helps local farmers with a variety of projects around their farm. It builds the type of community interaction less reliant on monetary exchange. Thanks to them, Mary will soon have more grazing plots sown and fences fixed. For the Crop Mobbers, being outside and learning some hands-on farming know-how, derived from years of experience, are the rewards for getting their hands dirty. At the end of each Crop Mob-tastic work day a dinner is shared between all the volunteers and farmers. At the end of our excursion through the 18 acres of Decimal Place Farm, she hands me back my seven month old, who’s been carefully observing everything from her arms. She tells me about groups of children coming to the farm to learn about dairy goats, land preservation, gardening and making a living in this manner. Her ingenuity has taught me to build using the means we have, in every hour of the day. This entry was posted in Food Warrior Interns, On the Farm and tagged Cornelia Horne, Decimal Place Farm, food warriors, goats, Mary Ridgon, Real Time Farms. Bookmark the permalink.